Pops up shops, in short, are temporary retail stores. Pop ups are named to emphasize their unexpected arrival and departure from a location, and that’s their greatest appeal. They have the uncanny ability to invigorate the energy around a brand, a product, a retail destination, or a special date. When they’re managed well, and designed for the experience, they give customers a unique opportunity to interact with products and explore the brand. How are Pop Up Shops Used? Event-based pop up shops: these are date-driven pop ups. 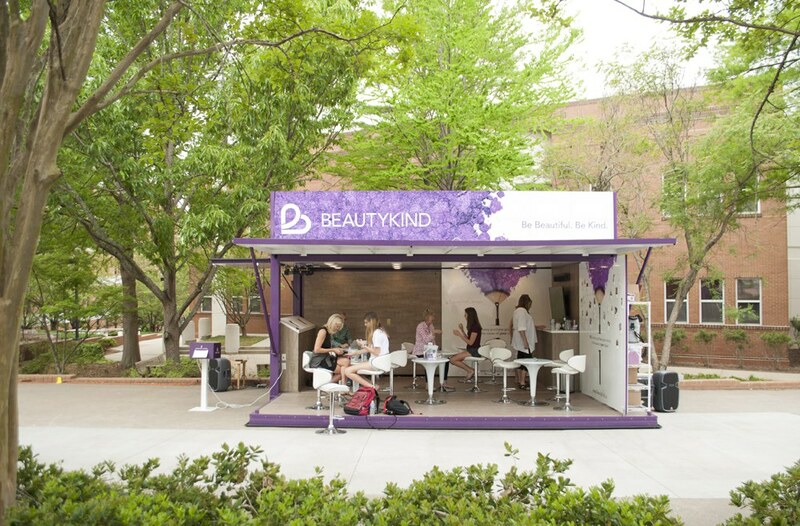 Most often, we see event based pop up shops for product launches and to leverage a brand’s presence at an event like a trade show, festival, conference, etc. Market testing: these are location-driven pop ups. Brands, most commonly franchises, will utilize a pop up shop to see if a specific location would be suitable for a permanent branch/ franchise. During their test, brands will look for high traffic volume, pedestrian mix, and some level of sales metrics to determine if the location is compatible with their brand. Clicks-to-bricks: these are brand and sales-driven pop ups. 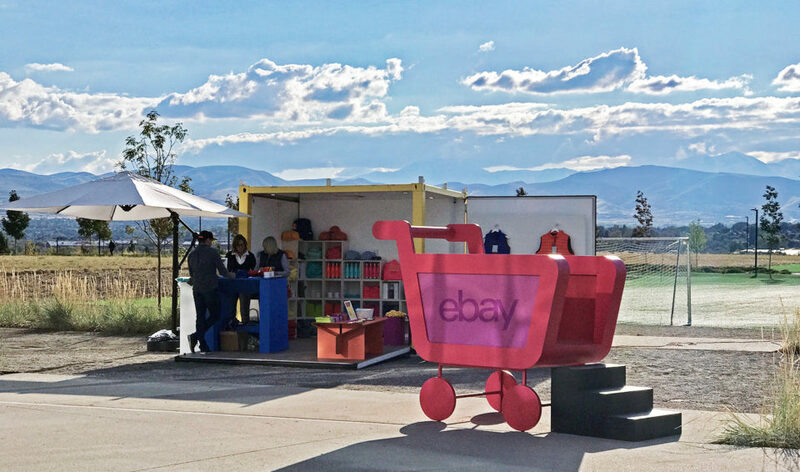 When online retailers are struggling to develop their customer base, want to evolve into a physical location, or would like to conduct a promotion tour, pop ups allow them the flexibility to move locations with a low-commitment space. Seasonal shops: these are driven by the seasons and holidays. A seasonal product is one that is typically bought during a certain time of year. Examples include beachwear, ornaments, sleds, Valentine cards, and Halloween costumes. 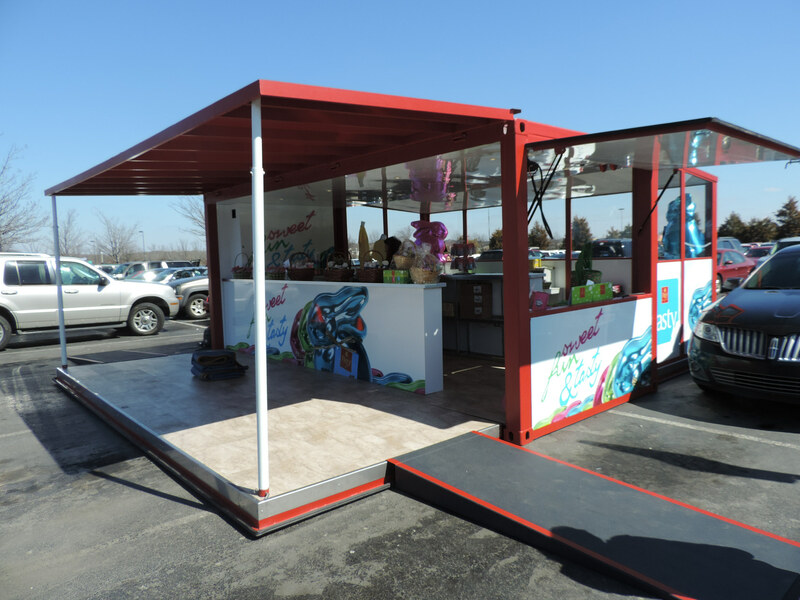 Pop ups allow for businesses that specialize in one or more seasonal products to only utilize space (and pay rent) during the months that make sense for them to conduct business. Property-driven: the property owner drives these, typically as a reaction to increased vacancies. 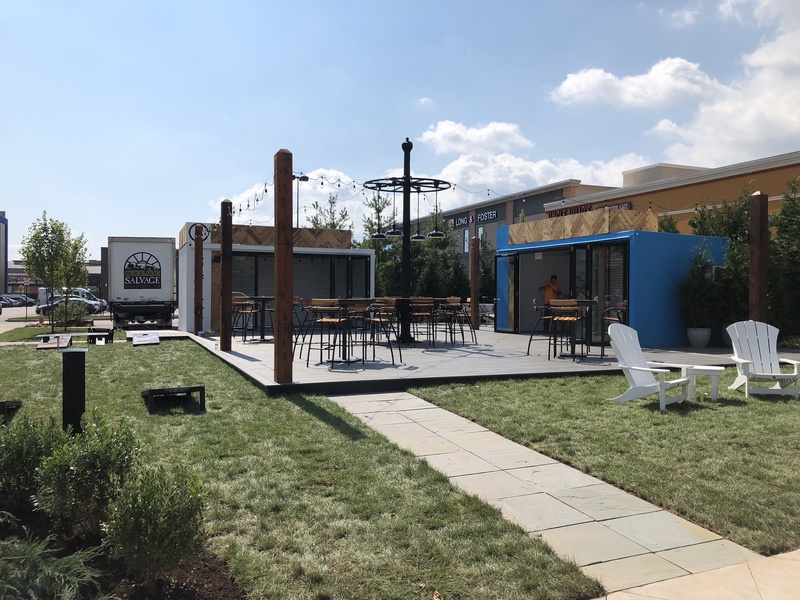 Under these circumstances, a retail property will lease vacant spaces in their malls, mixed-use development, outparcels for short-term pop ups or provide incubator space for a local start-up. Why use a Pop Up Shop? If you want to develop a sense of urgency (or are a free spirit who just can’t be tied down) temporary opportunities create scarcity. If people know your shop won’t last long, they’re more likely to feel a sense of urgency about visiting your pop up shop. Pop up shops give you the flexibility to go out and find your target market. You don’t need to be in a building. You don’t even need to be on a street or sidewalk. Pop up shops can empower you to take advantage of underutilized and negative spaces. When we talk about strategy, we mean a written-down account of your offering, the offering’s value propositions, who your customers are, and what channels you use to connect with them (channel). This process isn’t unique to developing pop-ups. Nonetheless, it will inform how you proceed through the rest of this process.